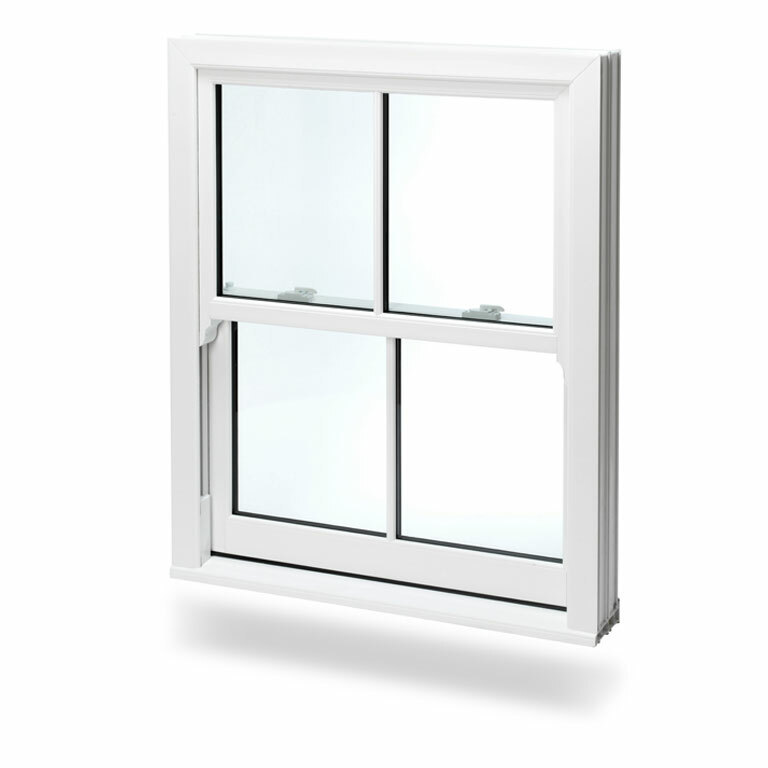 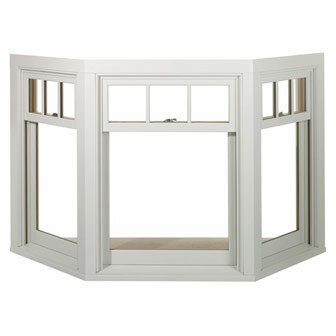 Reading Trade Windows offer exceptional quality on all aluminium flush sash windows that are suitable for any home. 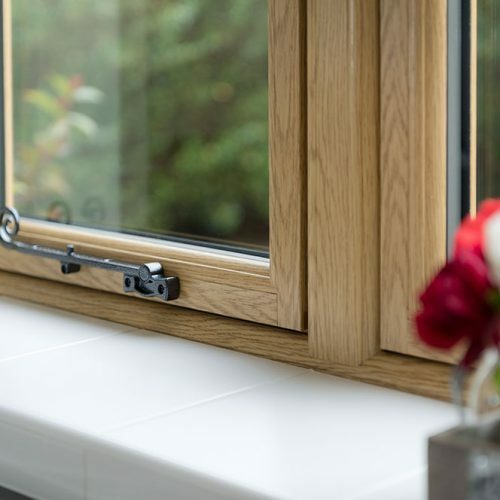 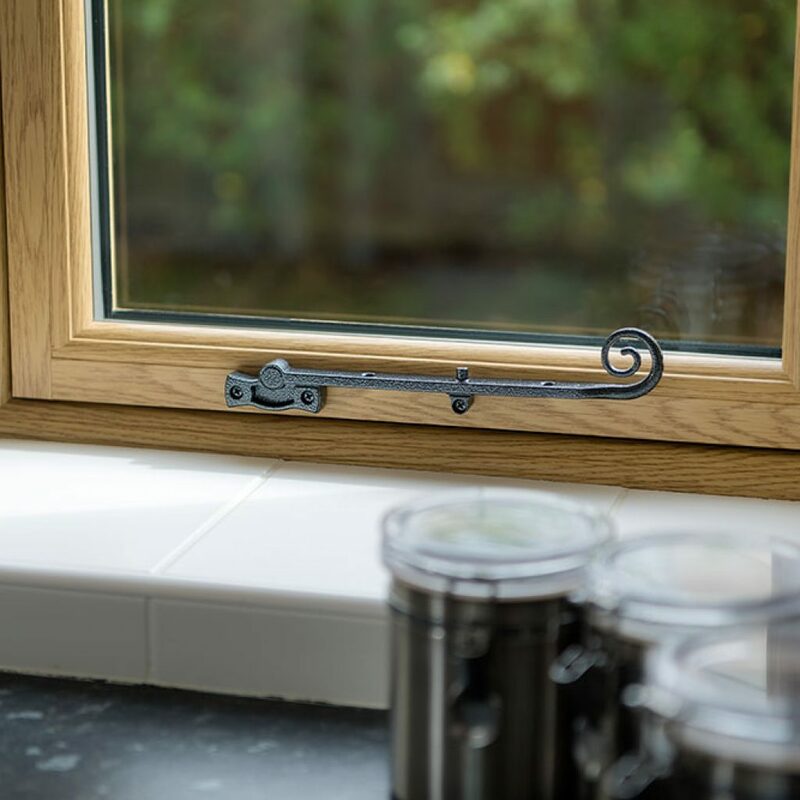 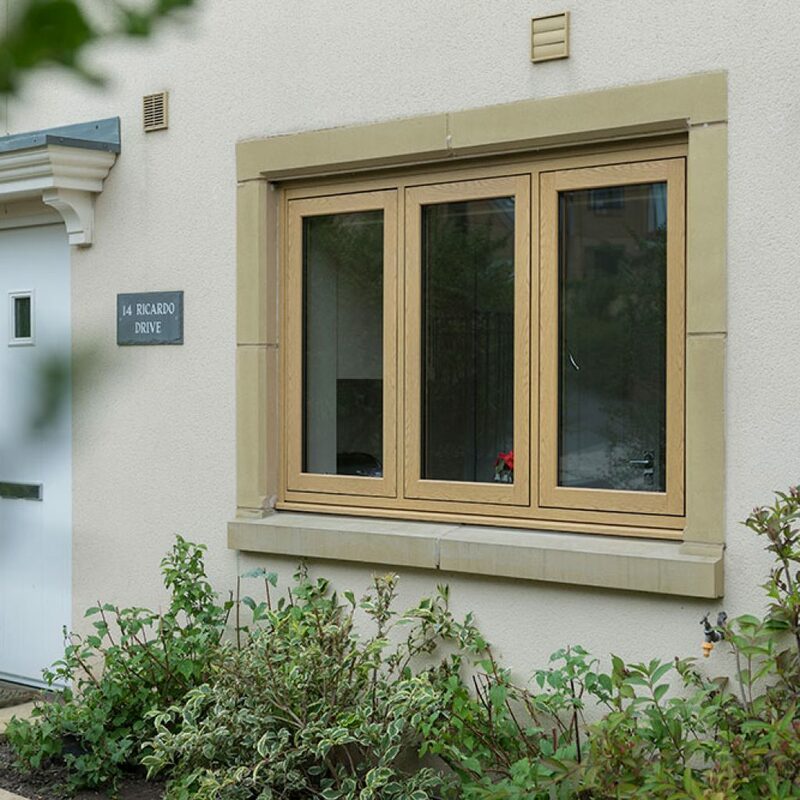 Offering a fast turnaround on all products, we can guarantee your customer’s aluminium flush sash windows are delivered and installed on time and on budget. 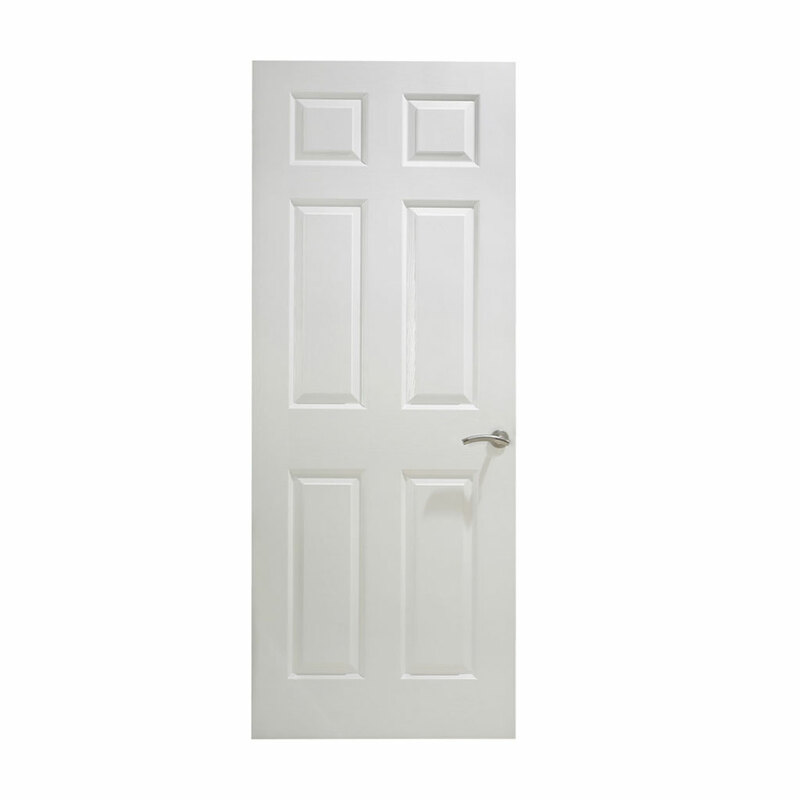 With over thirty years of experience in the industry, you can trust and rely on the products and services we offer. 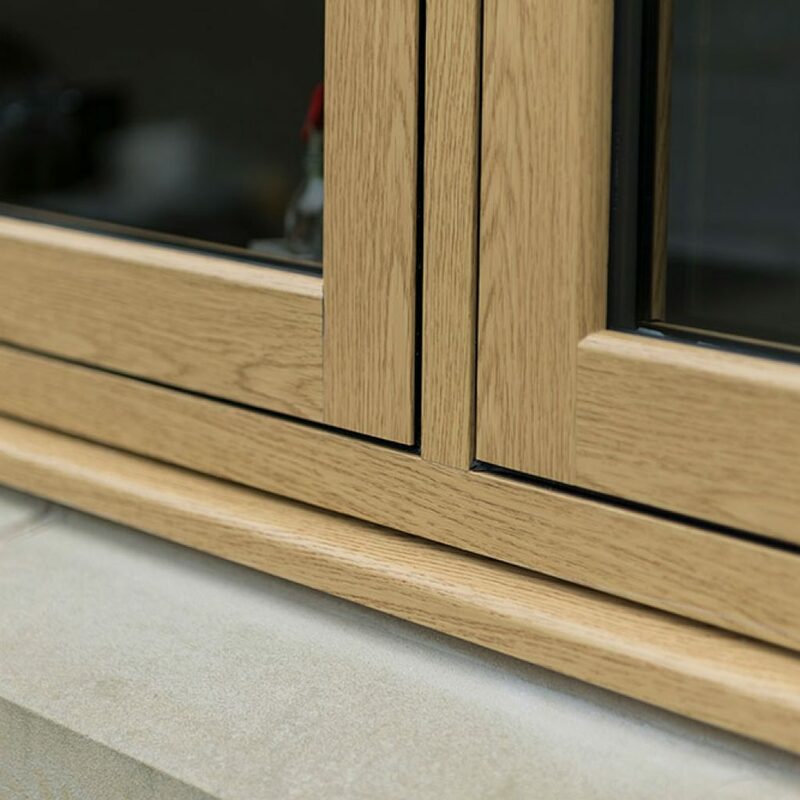 We only offer exceptionally high-quality products, which means you are always getting the best on the market. 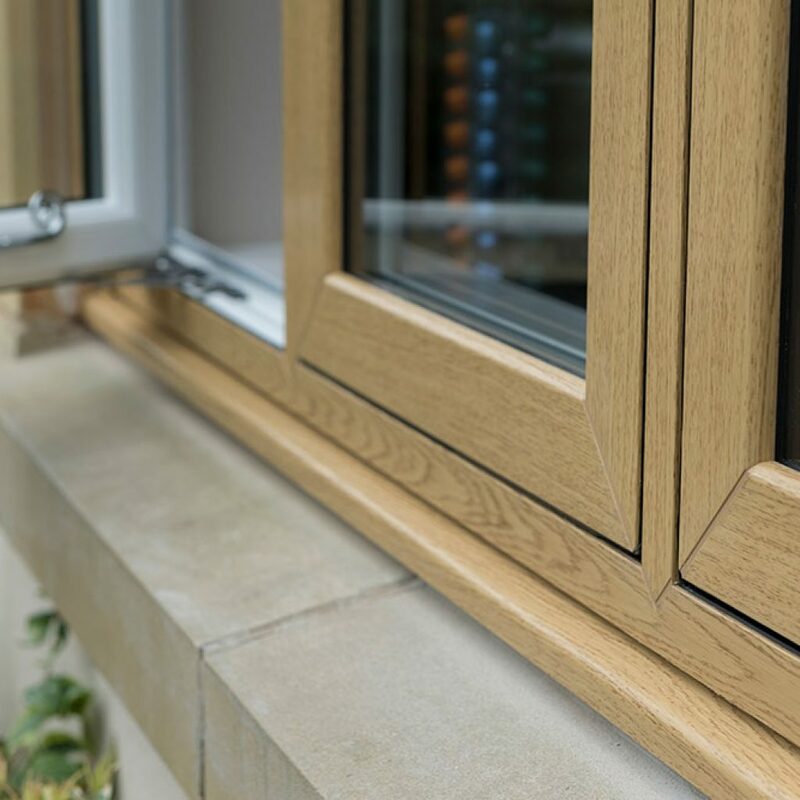 Our employees all come with high recommendations, which means they are ideal for supplying and installing high-quality products with excellent customer service. 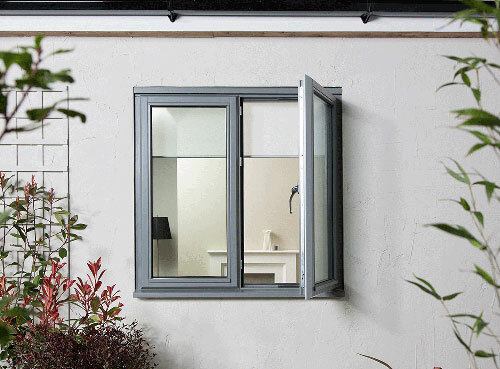 Our aluminium windows come with a turnaround of five to ten days, giving you peace of mind. 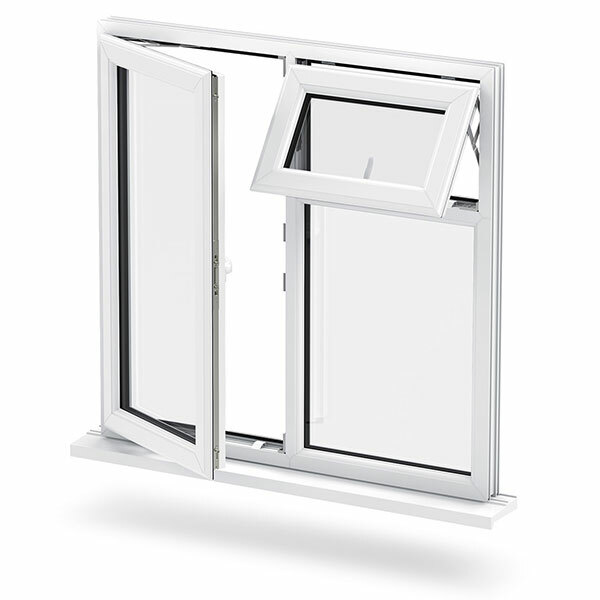 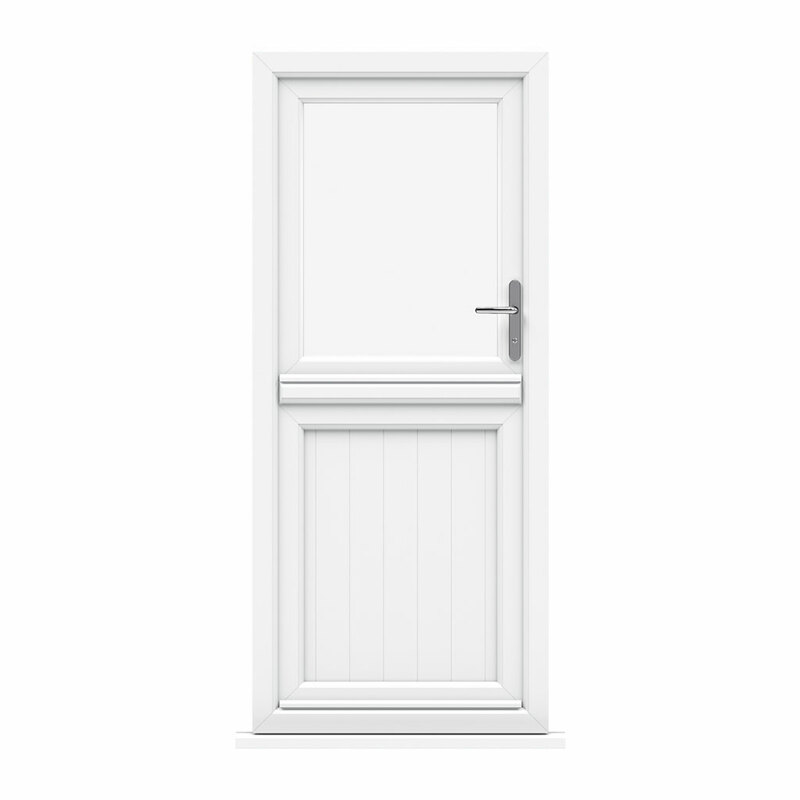 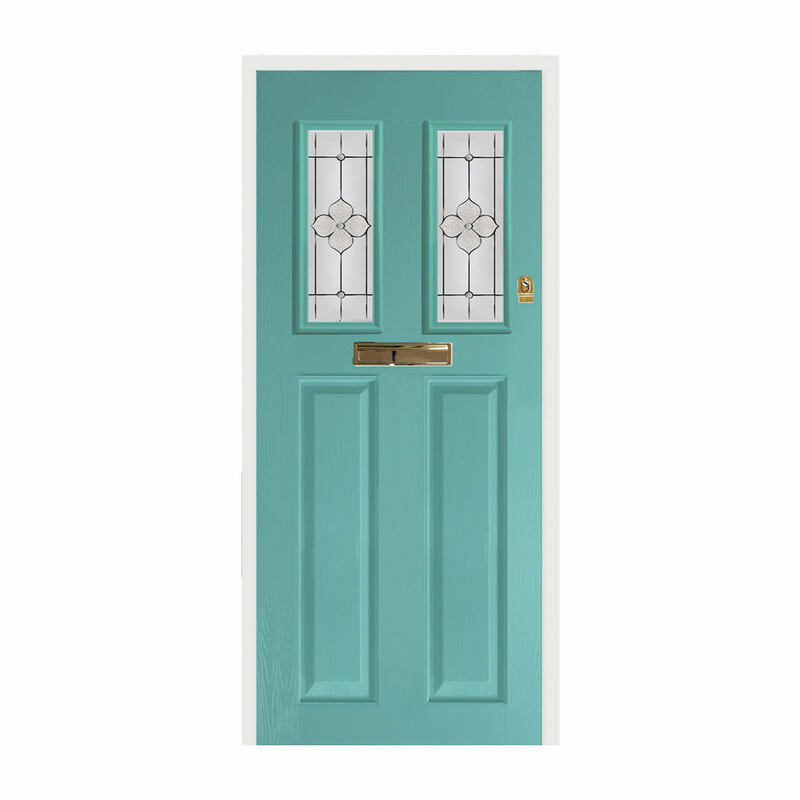 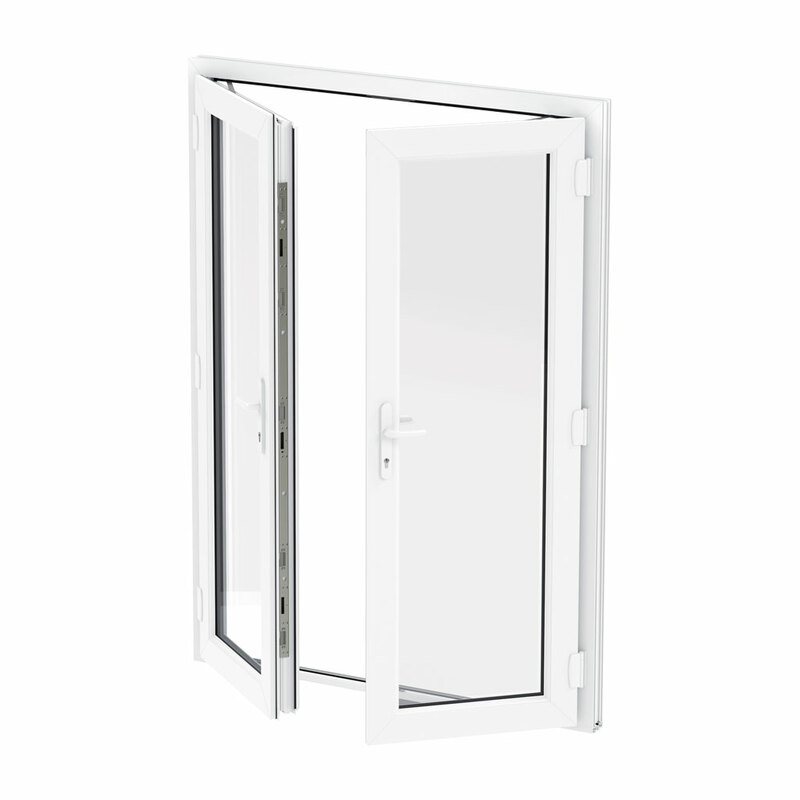 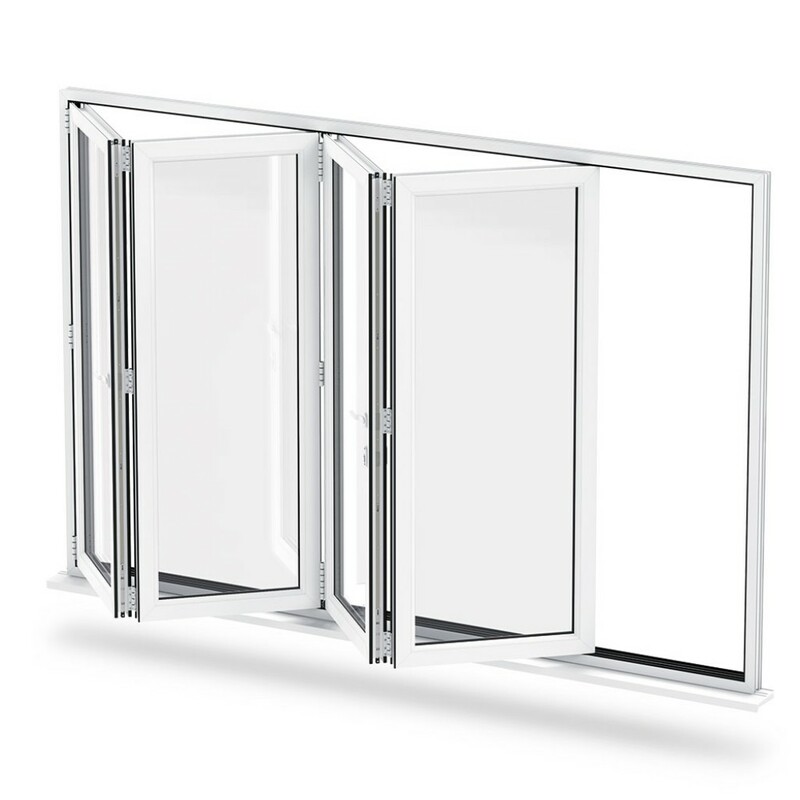 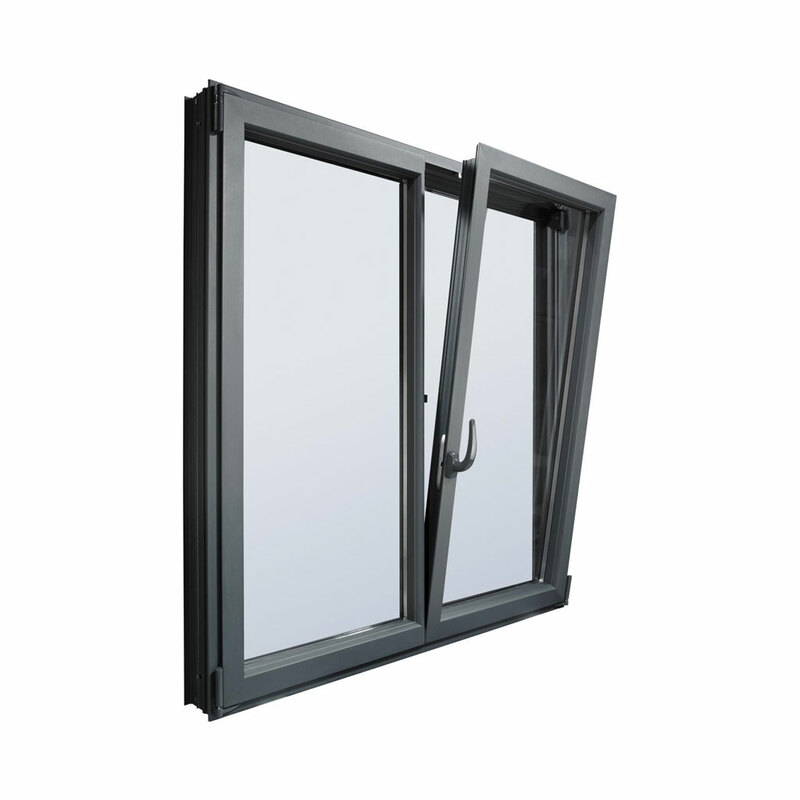 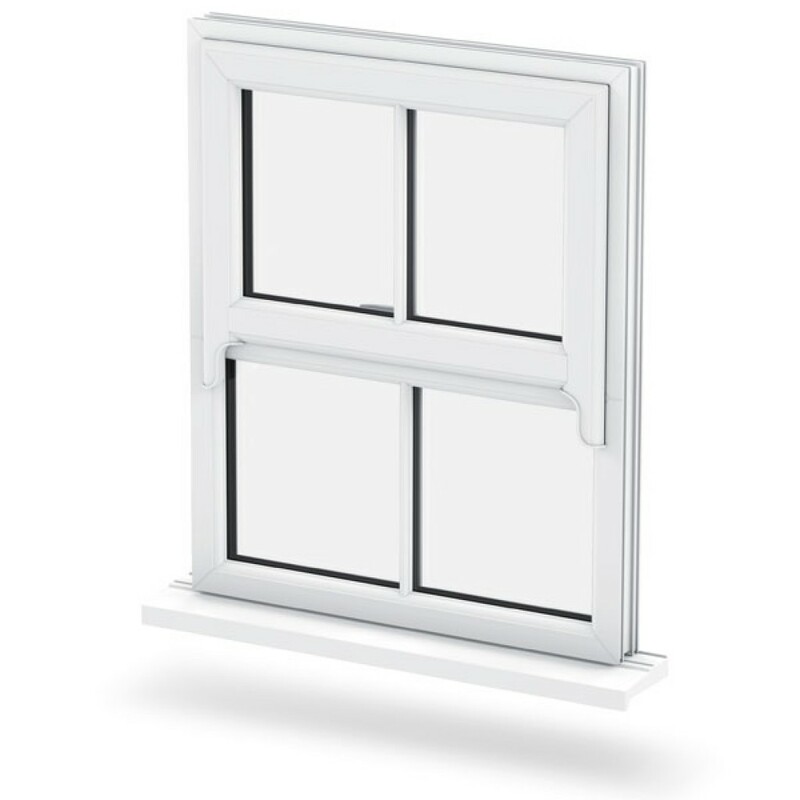 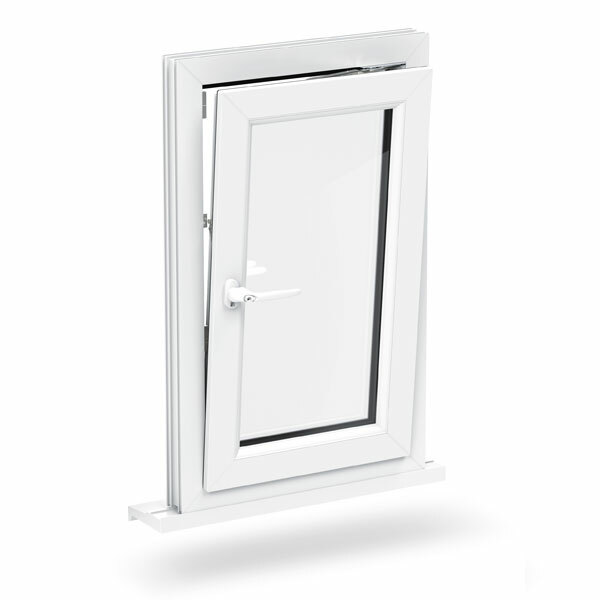 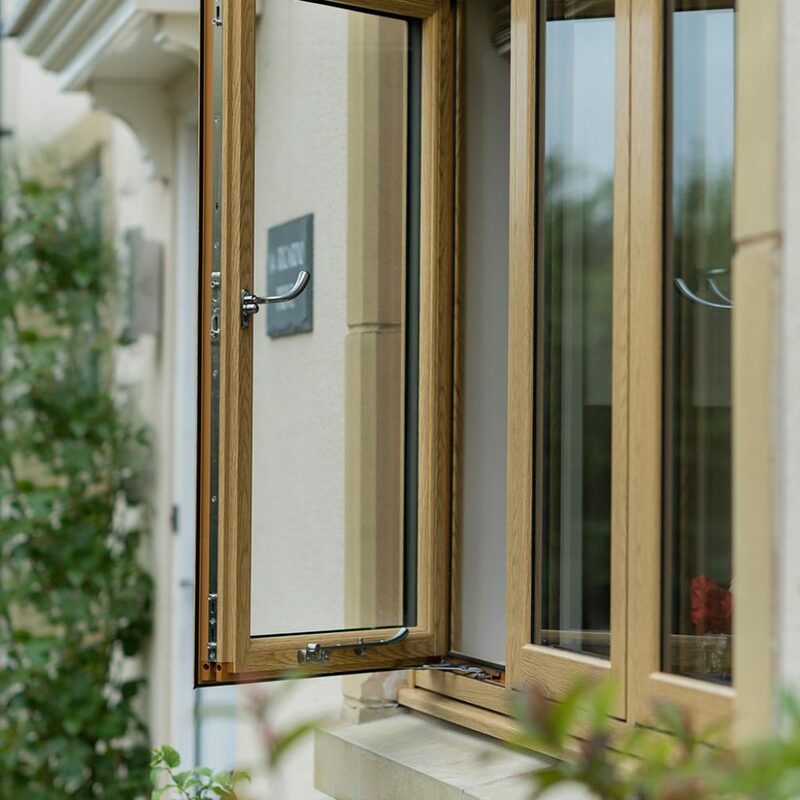 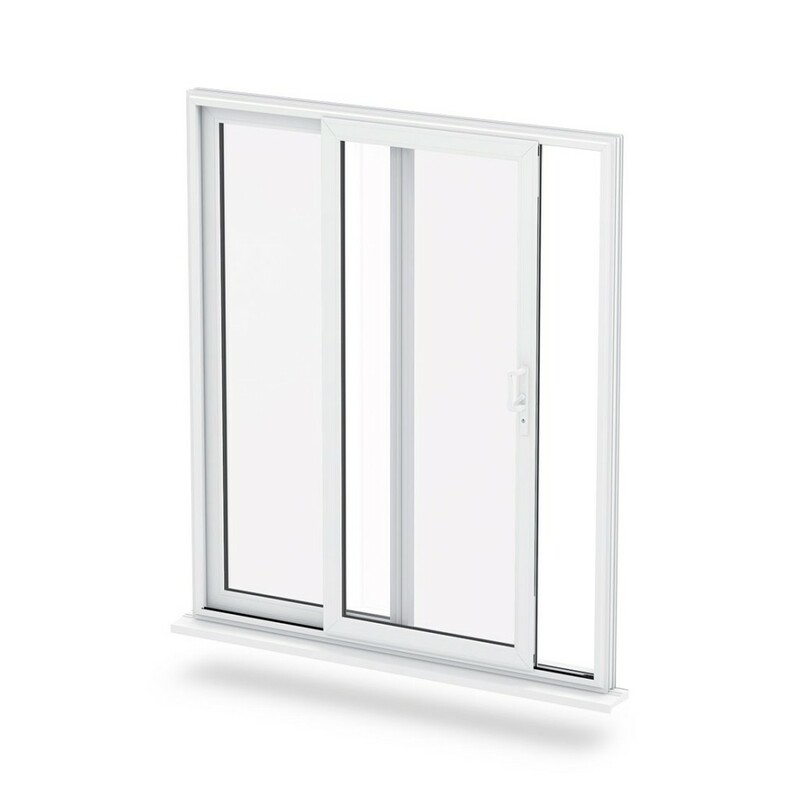 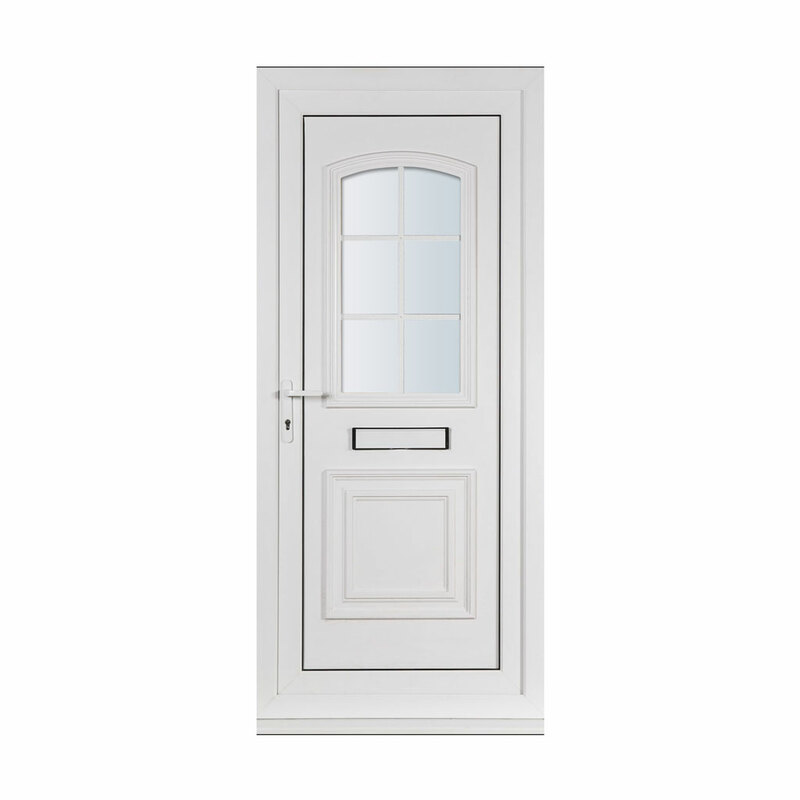 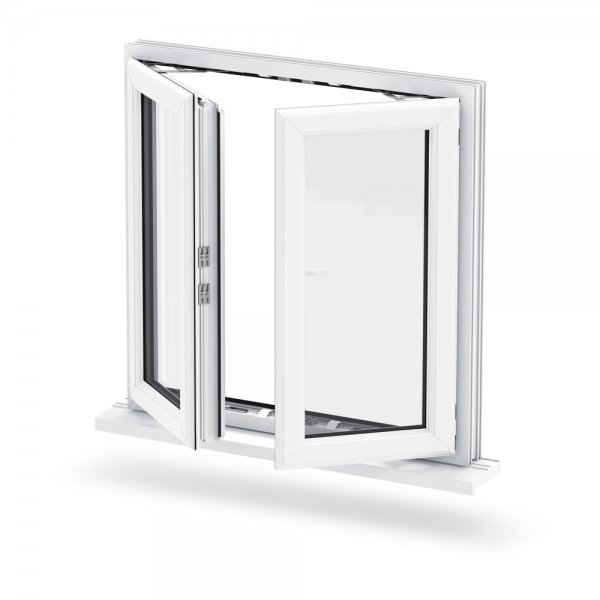 Our aluminium flush sash windows are available for free delivery up to a ten-mile radius subject to order value, or £25 plus VAT on distances over ten miles. 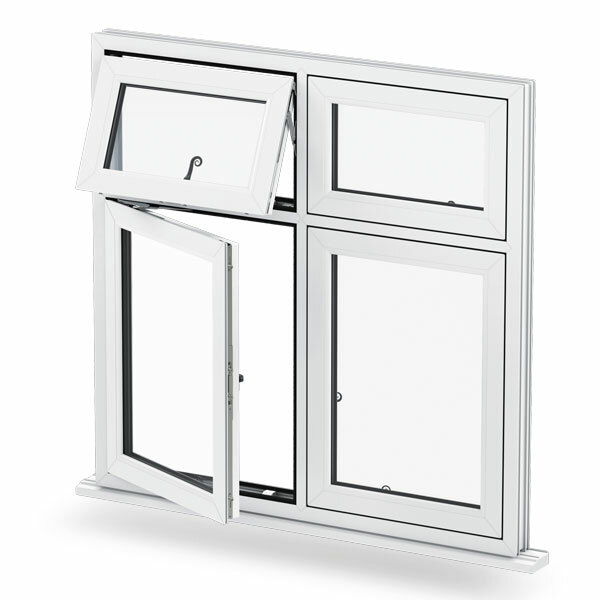 As well as this, we can also arrange out of hours collection on our products. 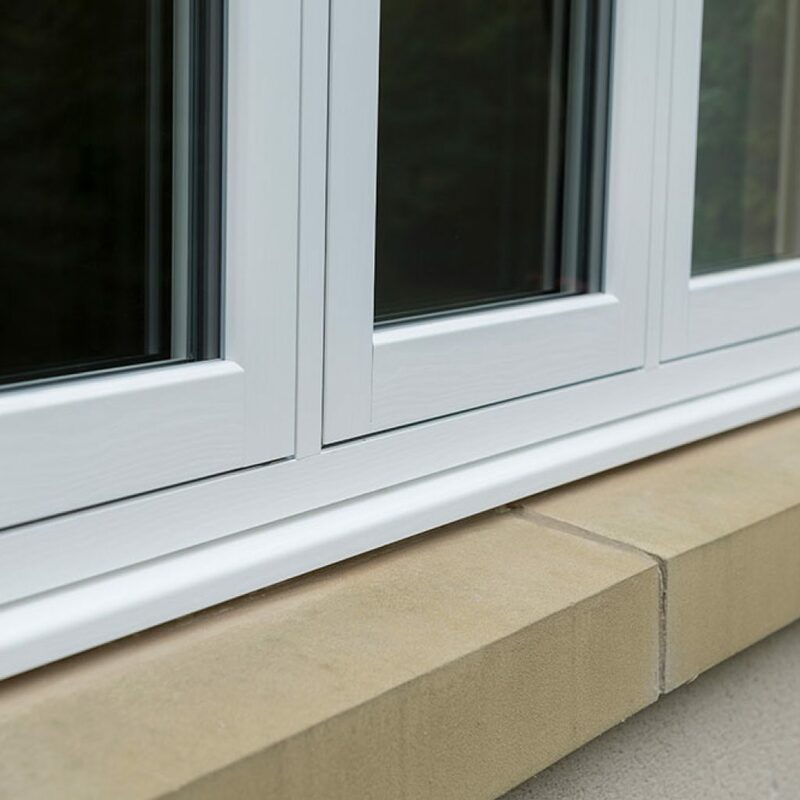 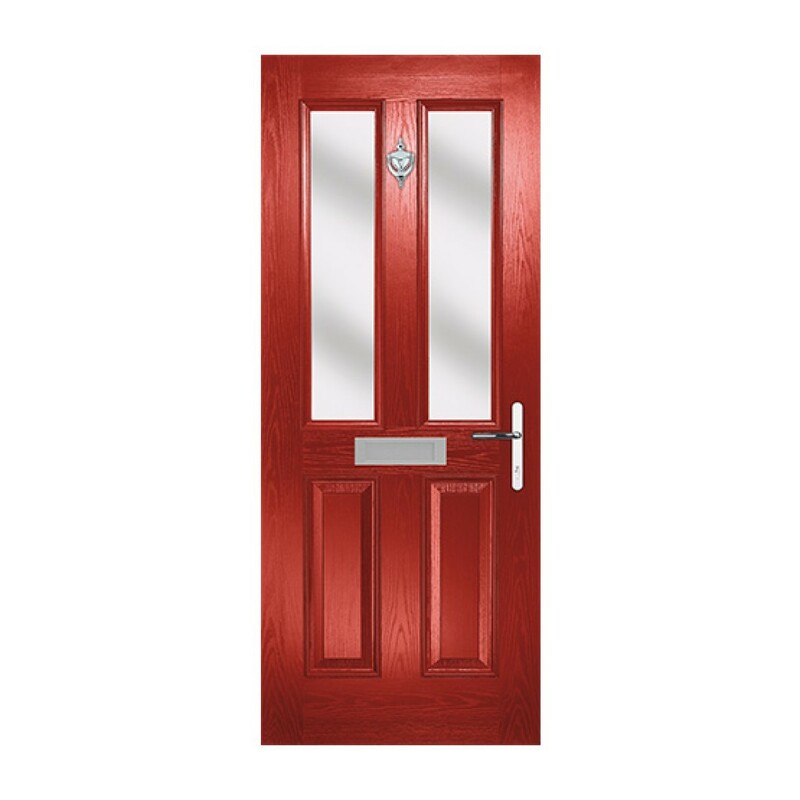 We always ask for a 50% payment when ordering, with the remaining 50% being paid on delivery of your windows.